I think it might be time. Time for what you ask? Time for me to knit something really insane. More insane than a blanket made of sock yarn? Why yes! 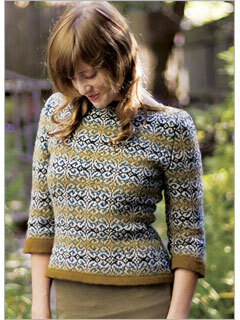 I'm thinking of knitting some sort of crazy fair isle/stranded cardigan/pullover.